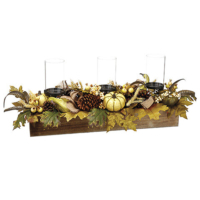 View cart “11.5 Inch H x 12 Inch W x 32 Inch L Apple/Magnolia Leaf/Pine Cone Centerpiece w/Candleholder” has been added to your cart. 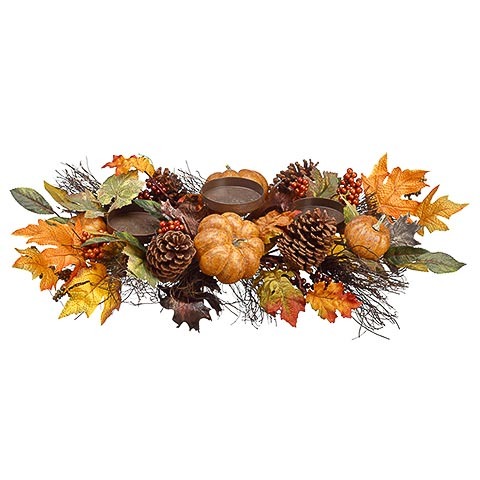 26 Inch Pumpkin/Berry/Fall Leaf Centerpiece With Candleholder. 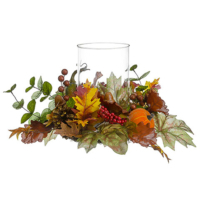 Feel free to call us at 1-213-223-8900 if you have any questions about this 26 Inch Pumpkin/Berry/Fall Leaf Centerpiece With Candleholder. 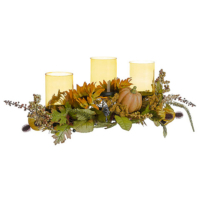 Our sales representatives are experts on the qualities and applications of our Mixed Artificial Arrangement. 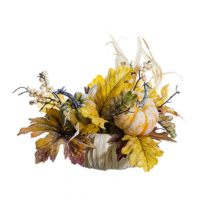 You can also inquire about this Mixed Artificial Arrangement directly by clicking on the Product Inquiry tab to the left or send us a message via our Contact page. Also, visit the Amazing Produce Blog for creative Mixed Artificial Arrangement product applications.